When traveling the world, it’s impossible to leave without a taste–both literally and figuratively–of each respective culture. Through her travels in Spain, Sylvia McPherson has brought all the best flavors her expeditions have to offer and serves them up at local wine bistro, La Diosa Cellars. 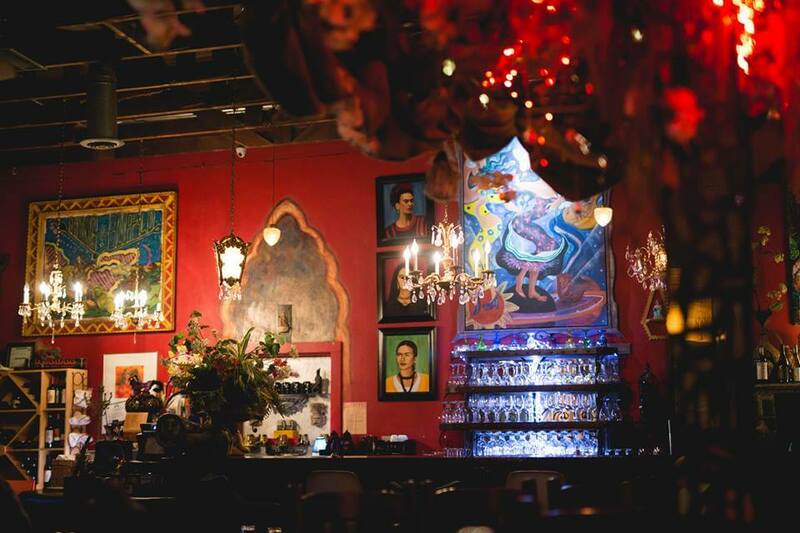 Nestled in the heart of the Depot Entertainment District, La Diosa is equal parts earthy and elegant and, incidentally, it’s the exact reason it was one of the first Lubbock places I fell in love with. Here you can find just about anything from an impressive wine list to imported cheeses to jazz music, and this month, I’m sharing just a few of my favorite things about this local hot spot. 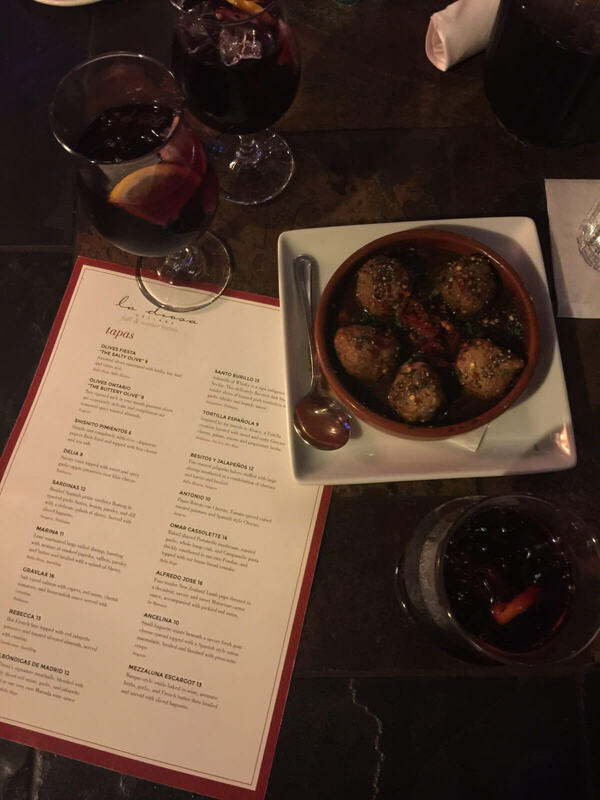 Mention La Diosa to any local and nine times out of ten they’ll ask you, “Have you tried the sangria?” And it truly is a can’t-miss. La Diosa serves it by the pitcher, and it pairs perfectly with just about anything on the menu. Two things can take a good date night from good to great–atmosphere, live music and an enticing dessert menu. At La Diosa, you’ll find all three. Stop by on the weekends and catch great local music in a variety of genres from artists like The Alma Quartet, Jerry Serrano and Jenni Dale Lord. Order up a slice of coconut cake or hot bread pudding and enjoy. 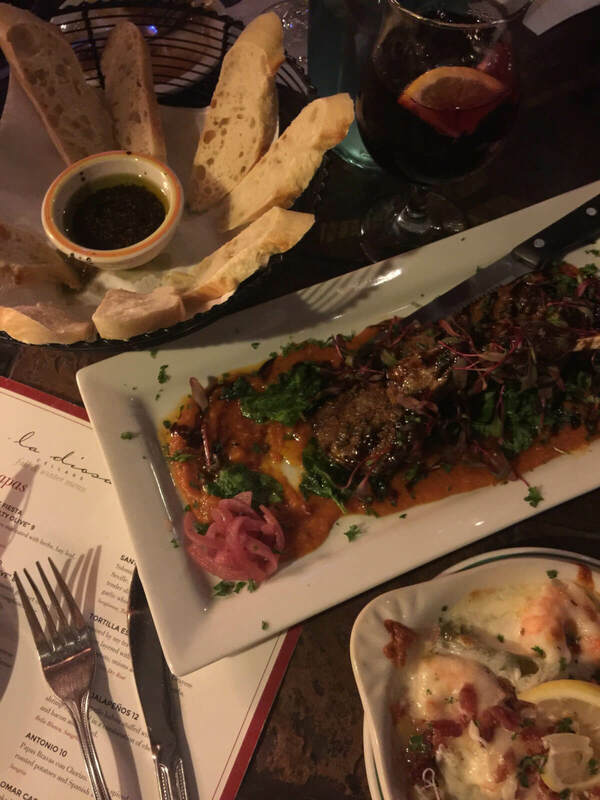 If you’re looking to add a little international flavor to your week, pop by the Depot Entertainment District and into La Diosa for a taste of Spain! Have a La Diosa favorite? Share it with us using #LiveLoveLubbock, and as always, happy dining! Hours: Tuesday – Thursday: noon – 11 p.m., Friday and Saturday: noon – midnight, First Sunday Jazz Brunch: 11 a.m. – 2 p.m.